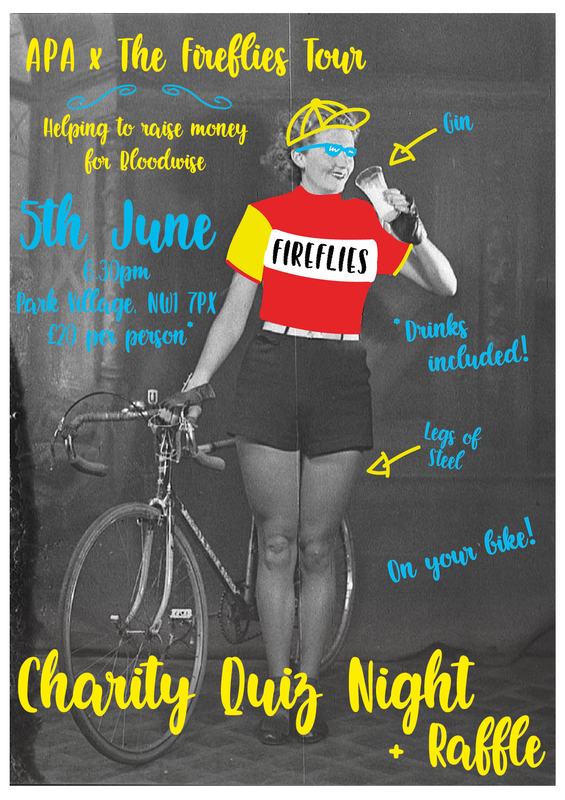 Join us on 5th June to help raise money for Kati’s Fireflies Tour! In 3 weeks time, The Fireflies will be setting off on their gruelling 7 day ‘sportif’ across the Alps all in aid of Bloodwise. Cycling 1000kms, climbing 1,000ft, over 18 mountains. 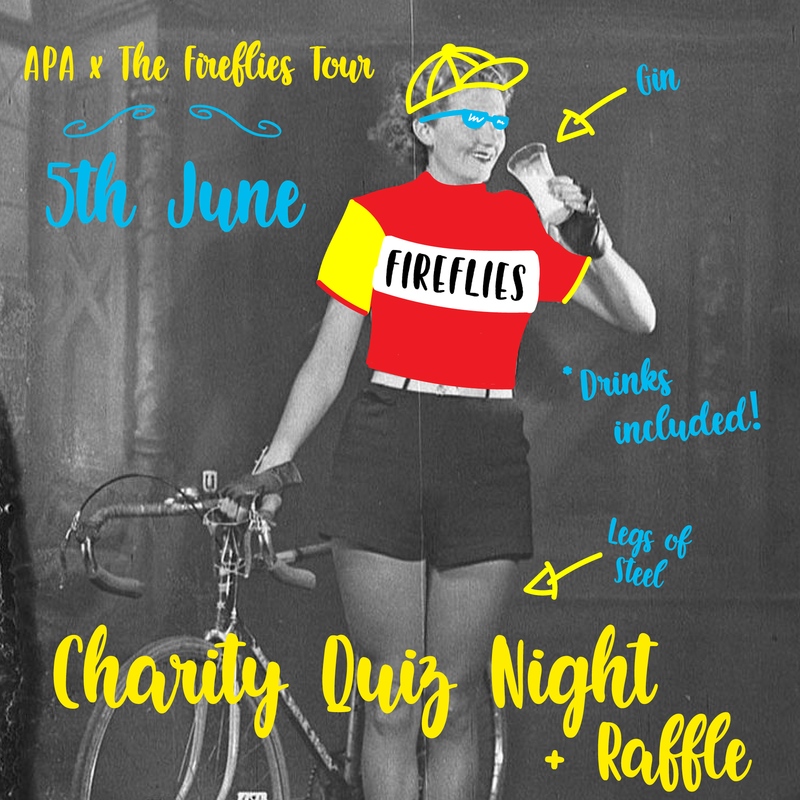 Our very own Kati Hall is undertaking the Tour this year & to help her & the rest of the Flies, we’re hosting a quiz night & raffle with plenty of great prizes to be won!